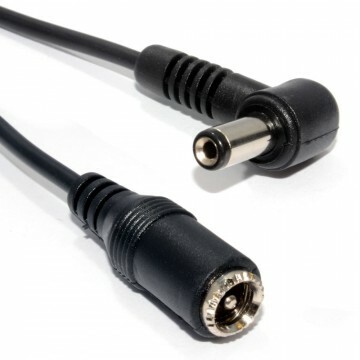 A DC Power Pigtail Cable With a 2.5mm plug Ideal for replacing power on DC Power Cables. 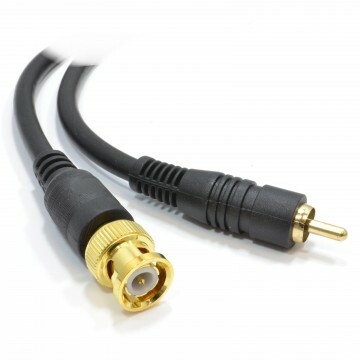 Most commonly used for connecting CCTV equipment but can also be used to power low wattage appliances. 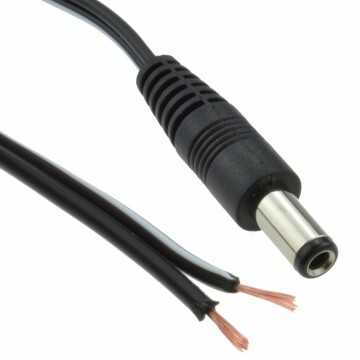 Please be aware that there are many types of DC power plug sizes available on the market. 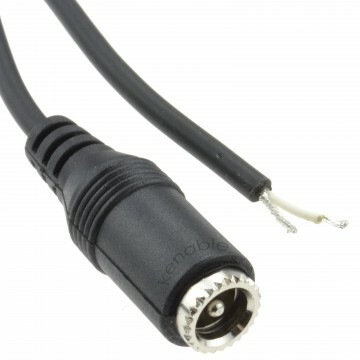 Most commonly used for CCTV equipment are 5.5mm outer barrel and a 2.1 or 2.5mm inner pin. 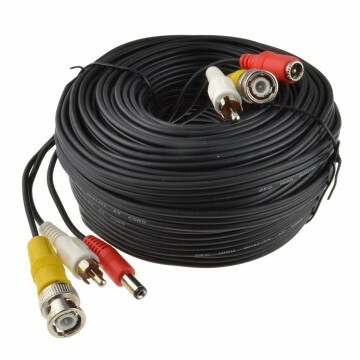 We advise to check with the manufacturer of your product before your purchase.